I think it is safe to say that Summer is in full swing. I haven’t dared to look at the temperatures in Colorado because I know just how wonderful it was there a few weeks ago. In Alabama, we are melting. Literally, melting. It’s hard to believe that school will start soon and I will be giving up my daily shorts and tanks for proper “teacher” clothes. I will also start packing my morning CrossFit bag with my favorite must-have items to battle this summer heat and humidity. 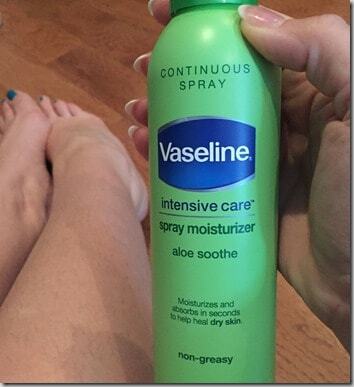 What I am loving right now are things that are easy-to-use and do not cause skin irritation. I have extremely sensitive skin to the point that detergents and newly-dyed clothes will cause extreme skin distress. It is hard to find products that work with my skin AND actually do what they promise. Here are some of my latest favorite skin-care items and a couple of beauty items I rely on to get through this summer. Micro-spray droplets means it dries very quickly. Continuous spray means even application. 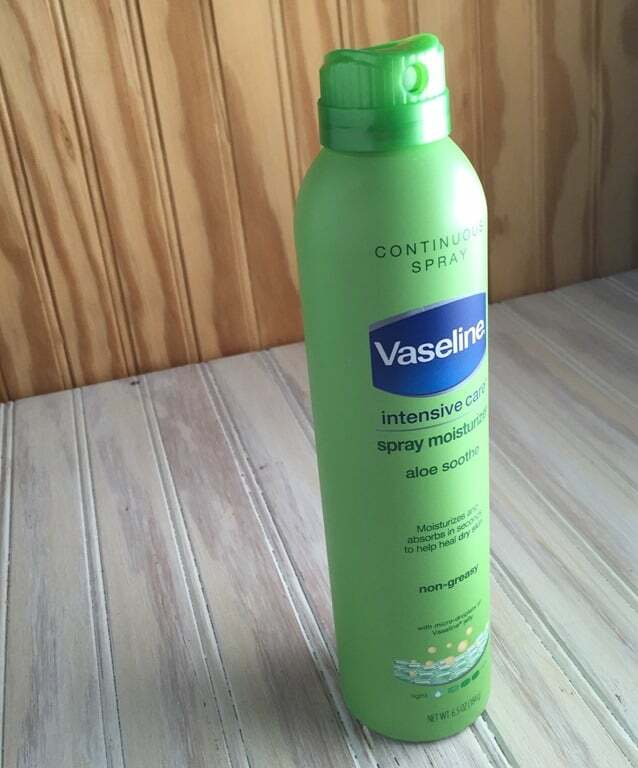 Vaseline Intensive Care Aloe Soothe Spray does not leave a greasy film. 2. Primal Life Organics I have tried many different brands of basic skin care and I finally found my Holy Grail. I have 2 sets of wash, toner, and serum. I keep this one in my workout bag and I keep the other set at home. These do not cause irritation and it feels good on my skin. This is a bittersweet entry into my Hall of Hair Care Fame. I have long, fine, spiral curly hair, and I refuse to straighten it with blow-drying. I spent 10 years trying to find the perfect product and I have never looked back. This is a very dense cream that I use as soon as I towel off my hair. Once I work this through my hair, I spend about 3 minutes blow-drying and setting the curls with a dryer and diffuser. My hair routine could not get any more simple. 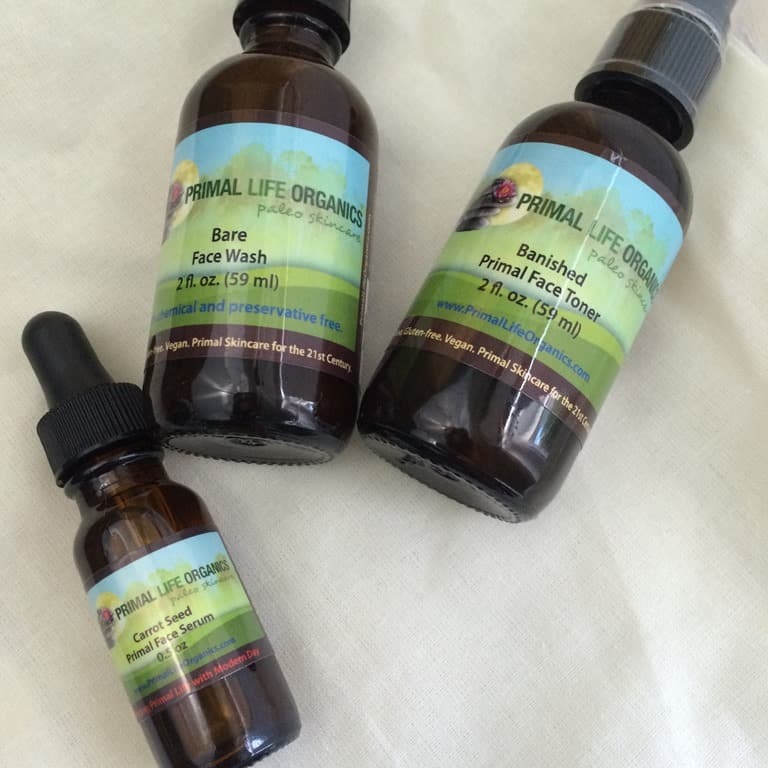 However…..the original formula has been “reformulated” to something I’m not as crazy about. I can still get the original formula from Amazon. The new formula is a little more tacky feeling. I have to use a smoothing cream afterwards to combat crunchy hair. Ped Egg I have to admit, I’m usually sketchy about “as seen on tv” but the Ped Egg has been great for me. I have runner’s feet. I have summer barefoot feet. I have BIG feet. 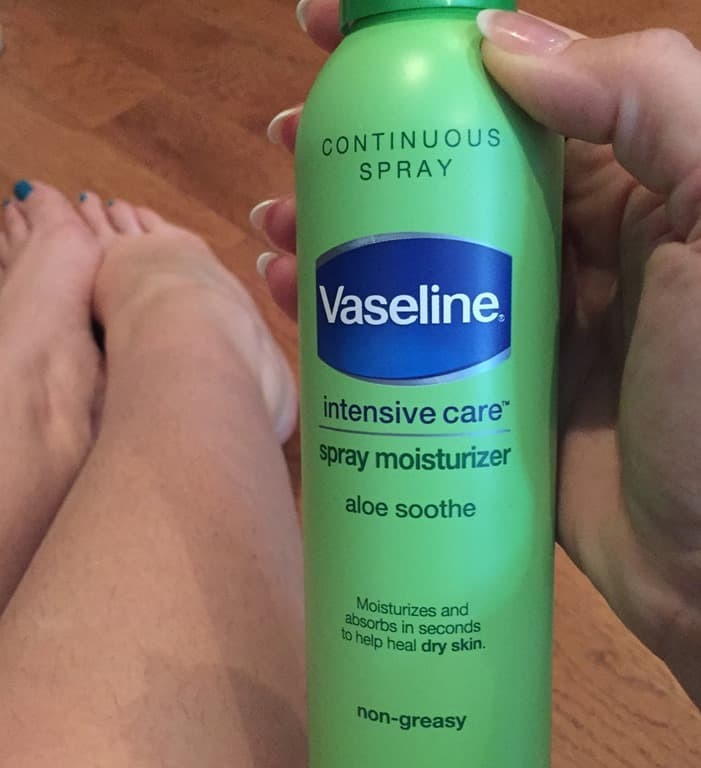 This keeps my heels and callouses smooth and ready for sandals. Without this, my feet would scare small children. This is another product that I loved so much, I bought another one for my bag. I sweat a lot in my workouts. Since I live in the deep south, I sweat just by waking up and walking to check my mail. 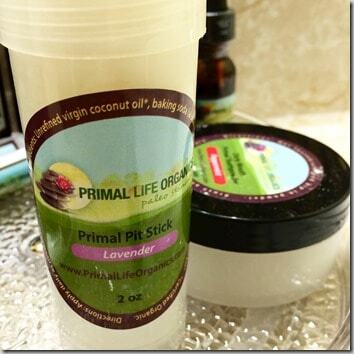 I have tried a few other “natural” deodorants and they did not work for me. I loved PLO skin care so much, I decided to try this. It is now called Stick-Up and it is a permanent addition to my skin care routine. I actually keep 3 of these close by. I have one in my workout bag. I keep one at home. I keep one in my filing cabinet at school, along with a toothbrush and toothpaste. What is on your Summer Essentials list? This is a sponsored conversation written by me on behalf of Vaseline. The opinions and text are all mine.